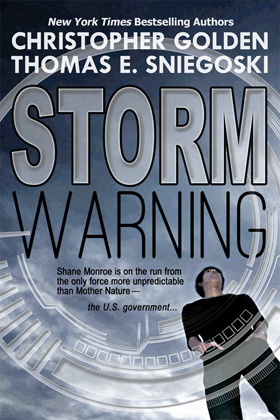 Twenty-year-old genius Shane Monroe has his life laid out before him. As part of an accelerated academic program, he is working on a major research project for a brain trust studying weather patterns. Shane's job is to replicate a tornado through artificial means. When he manages to do just that, however, the course of his life is forever altered. His superiors want to know if he can do it "bigger--big enough to drop on an enemy village and call it an act of God."